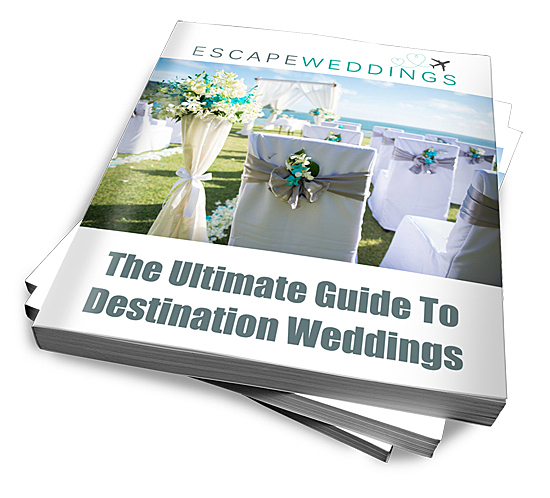 Since destination weddings normally require guests to plan their transport and accommodation in advance, it is polite to get your invitations out earlier than if you were having your wedding around the corner. Here is our advice for doing it in style. Couples should normally send their invitations out six to eight weeks before their big day, but destination weddings should go out three to four months in advance. 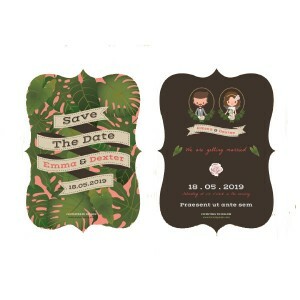 Save the date cards can go out as soon as you have booked your wedding. The more notice guests have, the more choice they will have regarding their flight and accommodation. It will also allow them time to book holidays from work. Wedding invitations are the first look your guests will have into your wedding plans so take your time to choose a design which will have them so excited they will be booking a pre-holiday spray tan before you can say “RSVP”. Your wedding invitation design is where you can unleash your creativity and give guests a taste of what is to come. You could tempt them with a map, include hot tropical colours, or put all your wedding stationery in a fake boarding card folder. If it’s somewhere you have been before you could feature a photo of yourselves there, or cleverly Photoshop yourself into a picture of the destination. 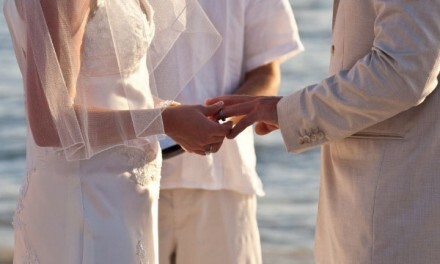 The wording of a destination wedding invitation tends to be less formal than traditional wedding invitation wording. Don’t overload the invitation with information – less is more, and you can always include an extra sheet with your invitation pack which has details about the resort, area, and anything else you think is important at this stage. Julie Elizabeth Smith and Jack Andrew Martin invite you to join them in the celebration of their marriage at Val d’Oliveiras Resort, Algarve, on 24th September 2016 at 5pm. 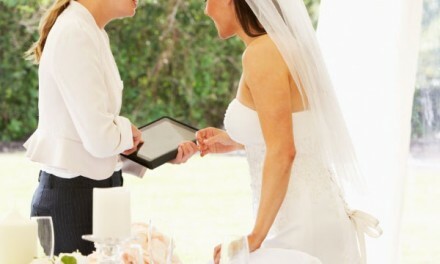 If you are having an adults only event, you can politely state this on a sheet with additional information, suggesting a child-friendly resort nearby with babysitting facilities, or offering to organise childcare for the duration of the wedding and reception (your wedding planner can help with this). information of other activities you have organised, such as time and location of the rehearsal dinner, or post-wedding brunch. activities and attractions in the region. 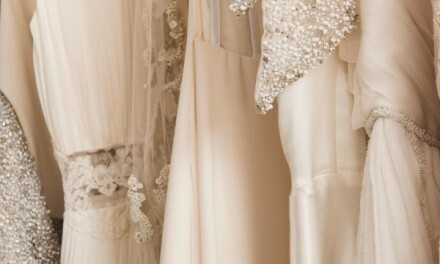 NextWhat are the 6 Biggest Wedding Dress Trends? Our guests are already spending so much money on our destination wedding. What’s the best invitation wording to let them know that we’re not expecting money or gifts?